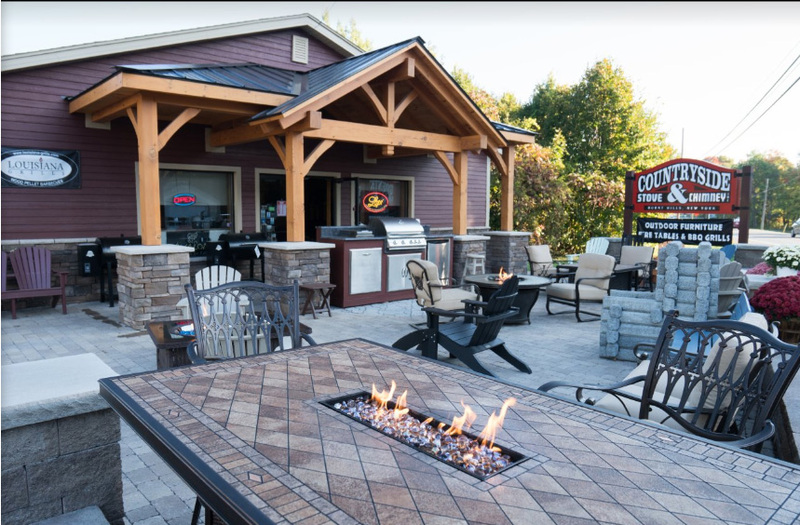 Serving Upstate NY Since 1997. 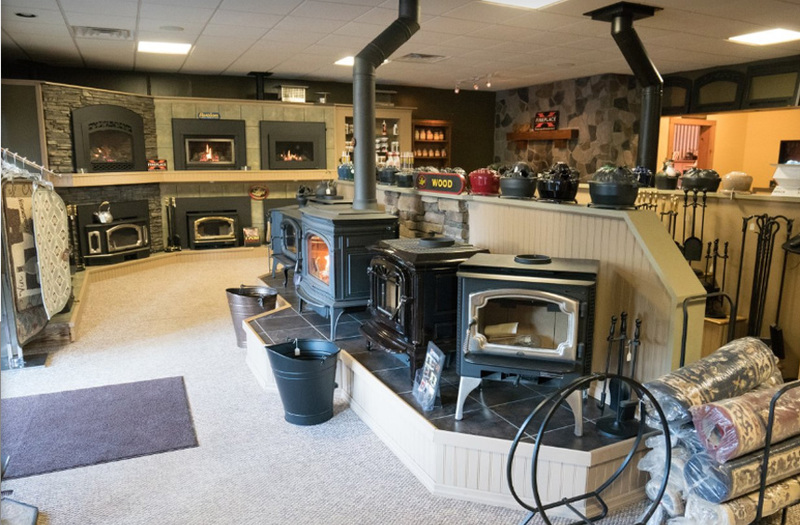 Call 518.384.0598, Or Contact Us For Your Stove & Chimney Needs! 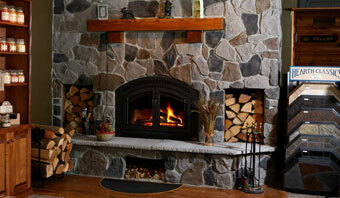 Countryside Stove & Chimney Located in Burnt Hills, NY & Serving Saratoga Springs, Clifton Park & Beyond! 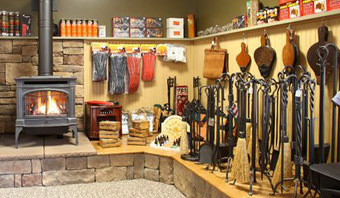 Countryside Stove & Chimney was established in 1997. 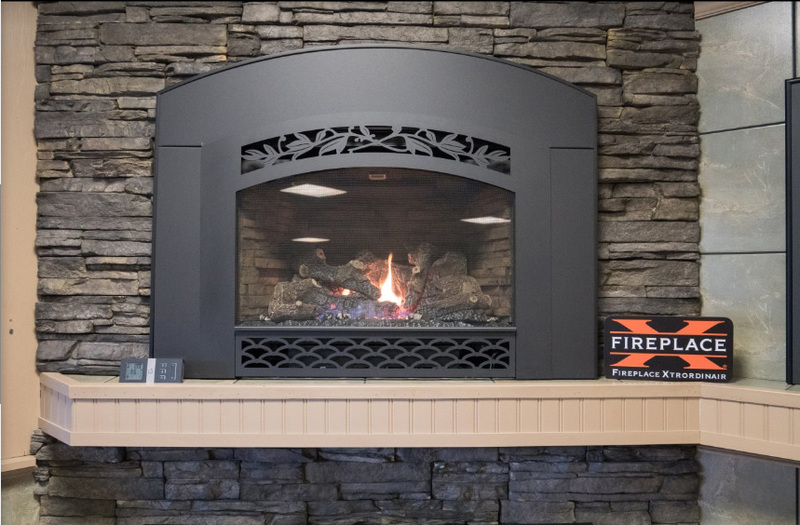 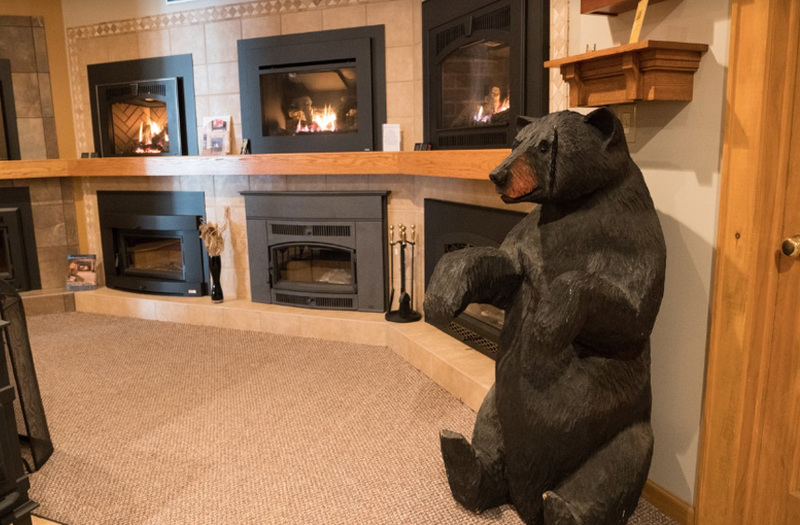 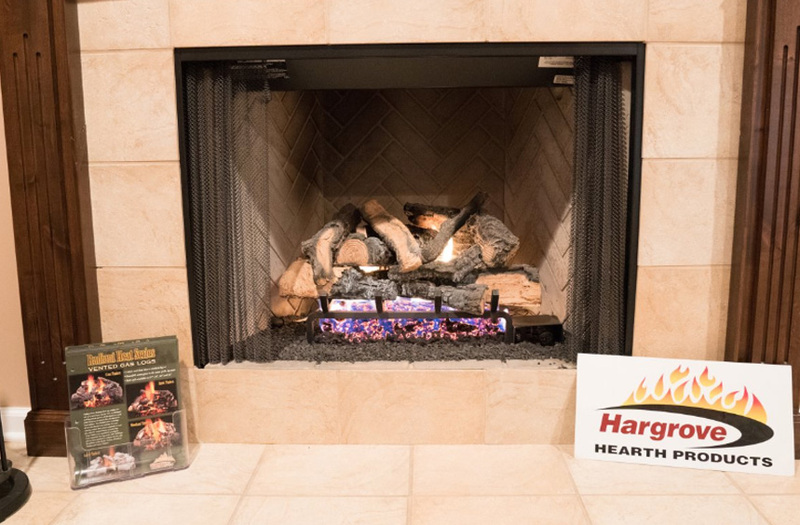 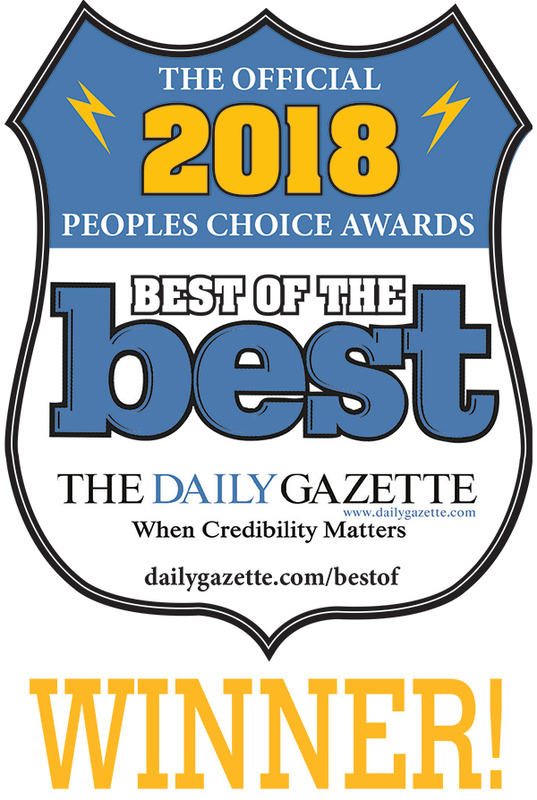 Our staff is certified, knowledgeable and ready to discuss any of your needs in purchasing a gas, wood or pellet stove, a zero clearance wood or gas burning fireplace for your new home or addition as well as an insert to improve the efficiency of your existing fireplace. 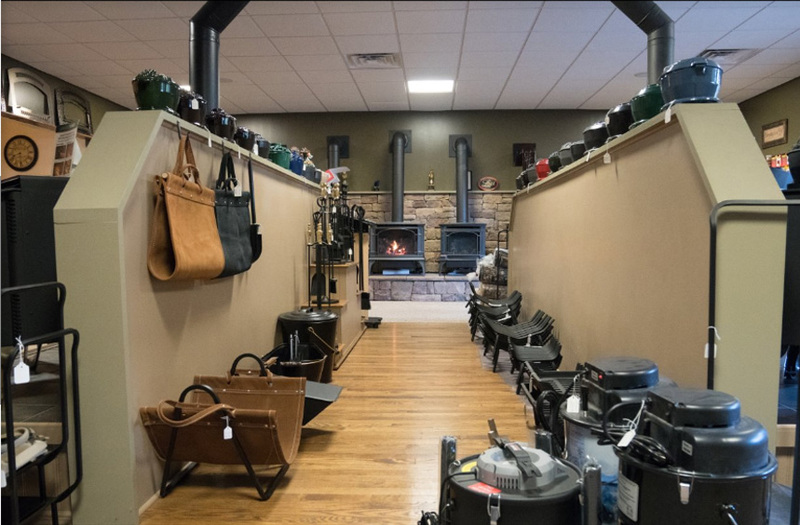 Countryside Stove & Chimney carries a full line of Avalon, Lopi and Fireplace Xtrordinair models in their beautiful 4,000 sq. 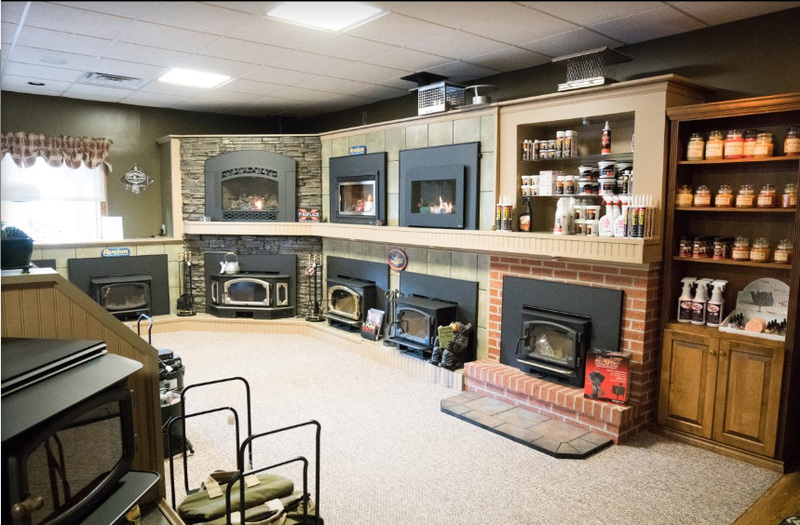 ft. showroom. 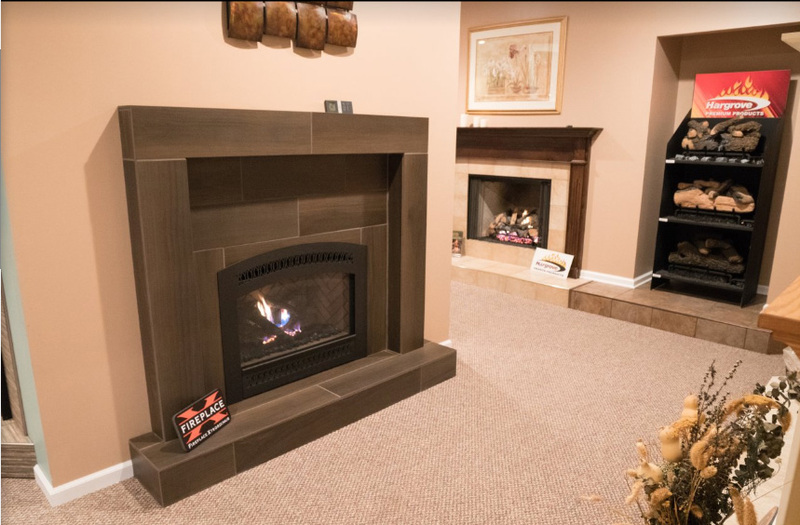 Sales, Service and Installation is available with a purchase of any unit and of course a free estimate is just a phone call away. 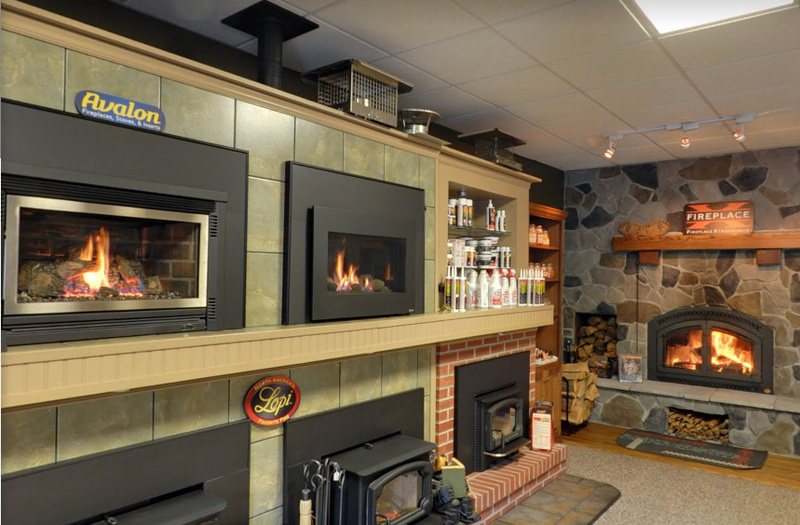 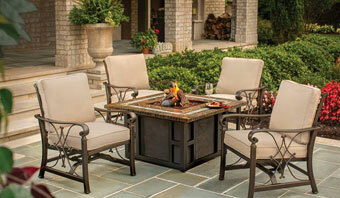 Why not stop in today and feel the beauty and comfort of Countryside Stove & Chimney. 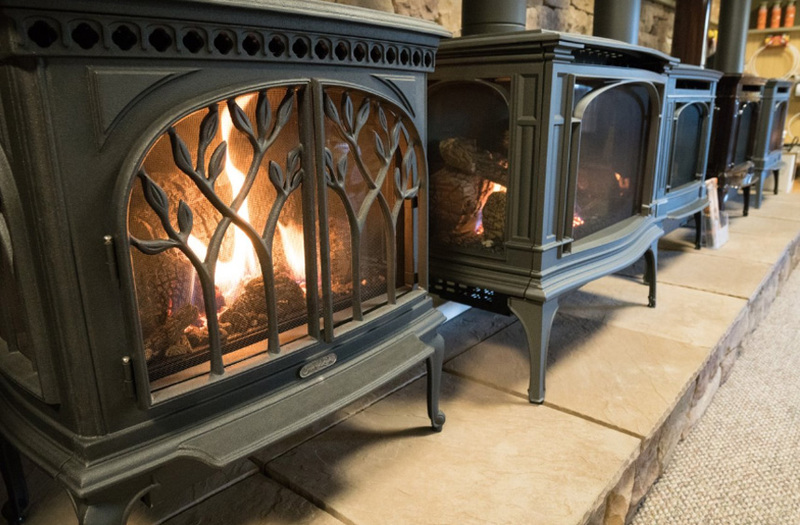 New this year, Countryside Stove and Chimney is the only dealer to carry the GreenStart Electronic Wood Starter Ignition manufactured by Travis Industries. 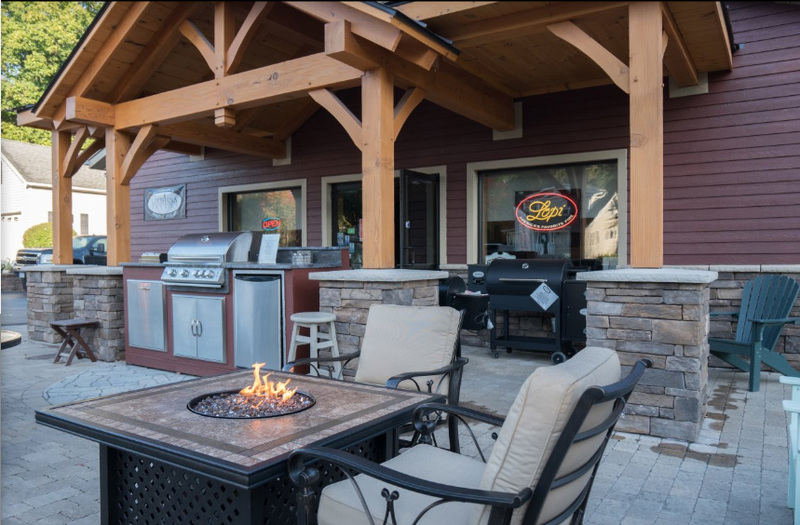 Stop by and visit, contact us or call 518.384.0598 for more details!